Checking 145+ Ranking Factors of Your Site With Actionable Tips to Rank and Fix Problems With Your Site! 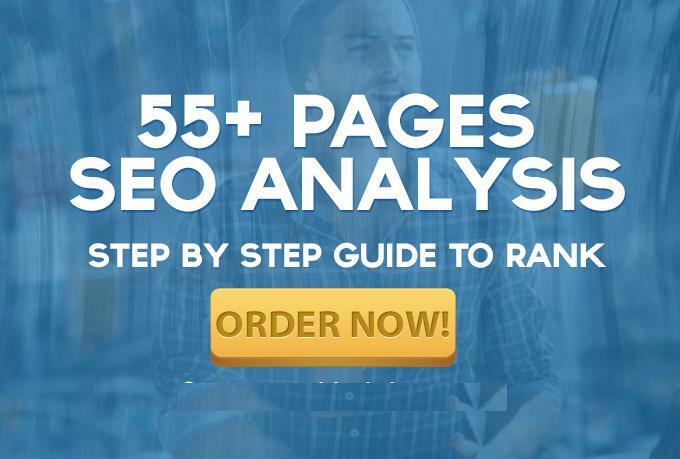 Get your Own Copy of this Complete in-depth SEO Report for Your Website to Get Higher Rankings in Search Engines !! !